facialmess / developer split. 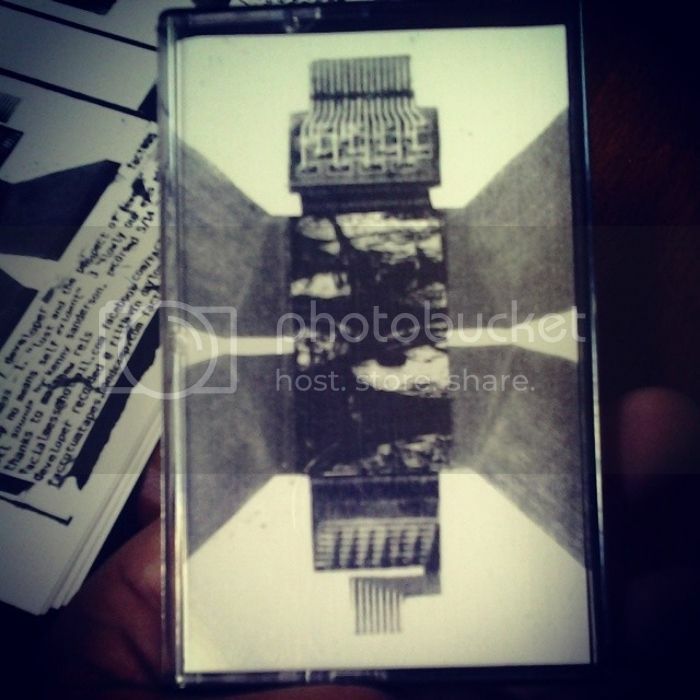 newest factotum tape. not much needs to be said. three brutally clinical harsh noise cut ups from facial mess, one side long track of no sound is innocent harsh noise cut up from developer. two sides of the coin. two takes on the similar styles. both hit like a ton of bricks.